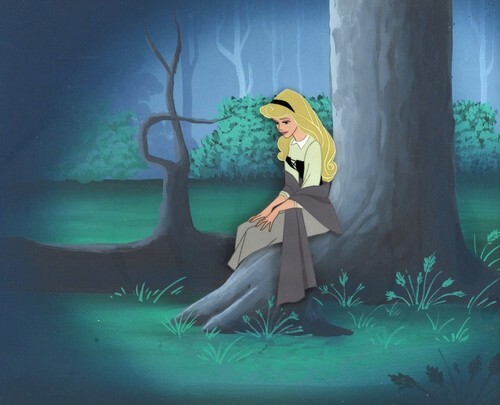 Aurora. . HD Wallpaper and background images in the Princess Aurora club tagged: disney sleeping beauty princess aurora movie love photo picture. This Princess Aurora photo contains signo, cartel, texto, pizarra, and letrero. There might also be capucha, campana, griñón, and mantilla.